Quickly transform your pain points by treating the true cause (your thoughts). See how Understanding Your Mind instantly relieves and empowers you. Transform your toughest hardships into your greatest opportunities. Enjoy confidence, strength, and ease no matter what life puts in front of you. Click the button, purchase with PayPal or credit card, and the eBook will be delivered to your email within minutes. 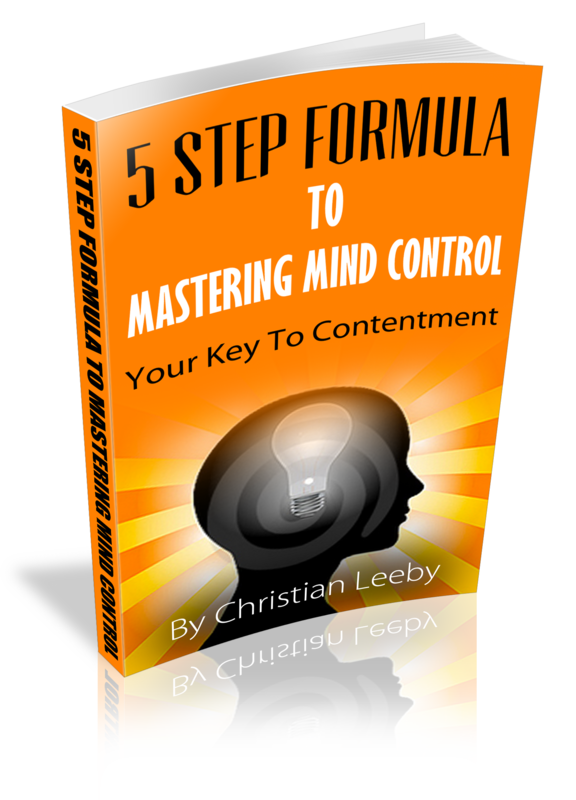 I really recommend Christian Leeby's book, it is excellent. 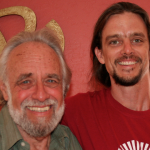 James Swartz, Author of "How To Attain Enlightenment"